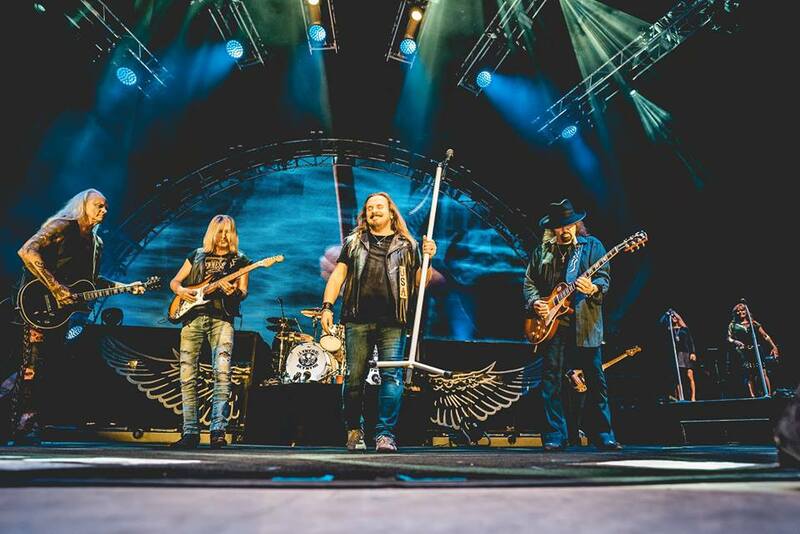 Lynyrd Skynyrd have extended their Last of the Street Survivors farewell tour with the addition of a new leg of US dates this fall. Launched in West Palm Beach, FL on May 4 and originally set to conclude with a hometown concert in Jacksonville, FL on September 2, the Southern rock icons have announced three months of new shows that will begin in Las Vegas, NV on September 22. Guests will include Jamey Johnson, The Marshall Tucker Band, and Bad Company on select dates. Presales for the fall run will begin Tuesday, June 12, with general public tickets available Friday, June 15 at 10AM local time via LiveNation.com. Named after the Florida group’s 1977 album, “Street Survivors”, the trek across North America marks the final shows by Lynyrd Skynyrd, who have sold more than 30 million albums sold over the course of their career, the group were inducted into the Rock And Roll Hall Of Fame in 2006.